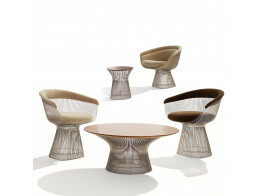 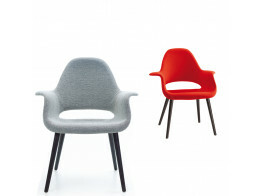 Platner Lounge Chairs are Indoor Air Quality Certified® for low-emissionss. 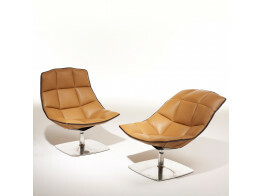 Complemented by side chair and stool. 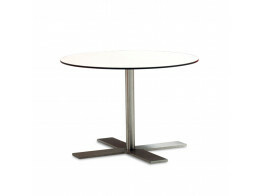 EJ 96 Apollo Tables were designed to match and complement EJ 96 Apollo chairs. 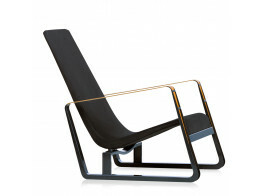 Cité Armchair designed by Jean Prouvé is upholstered in fabric or leather for lounges and breakout areas. 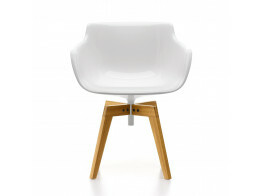 Organic Chair by Eames and Saarinen is designed around the seating needs of the human body. 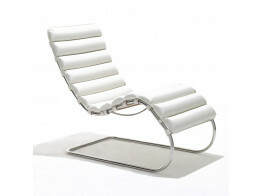 Ideal for reading. 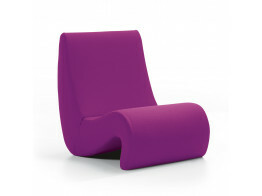 Flow Armchair with no fewer than 6 base options to choose from. 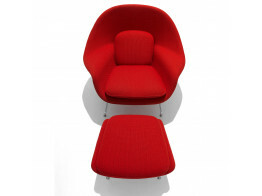 A designer breakout seating solution.